HVAC unit cleaning might sound like a trivial chore, but we assure you – it isn't. There are many spots that are hard to get, and sometimes mold will set in and in these cases, superficial cleaning would not do. Let us give you the perfect result in the shortest time while you focus on your work. 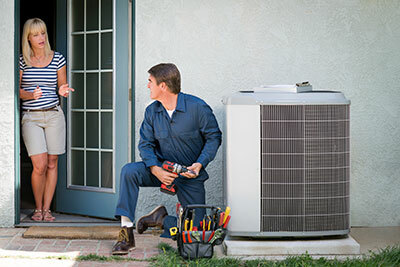 We work with absolutely all types of HVAC systems and condenser units. Factors such as size, design, manufacturer and age do not matter. You will get optimal indoor air quality in your home, and the highest possible level of energy efficiency. You should get in touch with us right away if you notice a considerable amount of dirt and debris on the visible surfaces of the condenser unit. Similarly, if the air conditioner works less efficiently than before, it has to be checked. Our technician will inspect the unit first to identify the amount and nature of the dirt and debris. This allows for the selection of the most effective techniques and tools for the job. We, at "Air Duct Cleaning Vallejo", have the right methods, tools and materials for cleaning everything from tiny vegetation debris pieces to sticky dirt. Rely completely on their effectiveness and safety. The work is done meticulously. Every inch of the surface is cleaned. Dirt is removed even from the tightest places during the condenser unit cleaning process. The surfaces are treated with the utmost care for achieving absolute perfection. At the same time, the job is done quickly. No time is wasted. 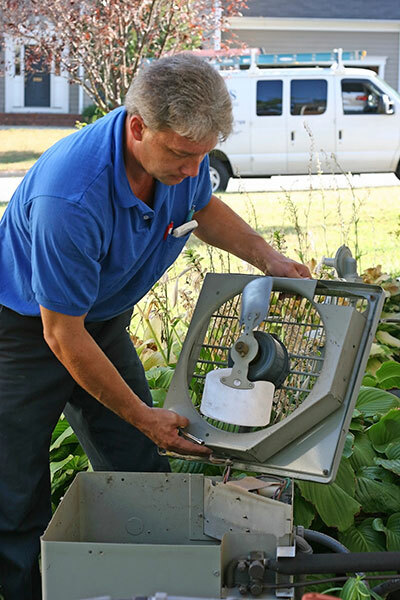 The main goal that we strive to achieve is to give you a perfectly functioning HVAC system. That is why additional steps for restoring the functionality will be taken if required. The list includes air filter cleaning. Dirt and debris will be removed from the filter for increasing the efficiency of the system and for increasing the quality of the air in the rooms. If the filter is no longer useful, it will be replaced right away. Our replacement filters are of the highest quality. It is possible for the air ducts to be cleaned along with the condenser unit for maximum time and energy saving and air quality increase. The service includes air duct sanitizing for keeping the surfaces clean for longer. Rest assured that the job will be done skillfully and the end result will be perfect. Browse our website for more information on what we can do for you!